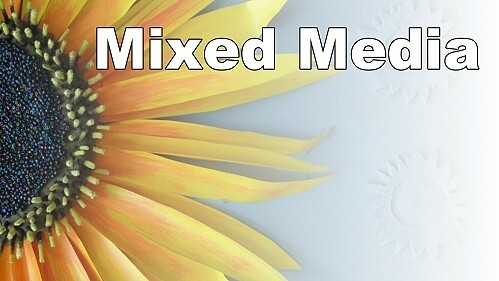 Mixed media is when you combine more than one medium together to create an artwork. This could be using acrylic and oil in the same artwork, or it could be using texture paste to create special effects. 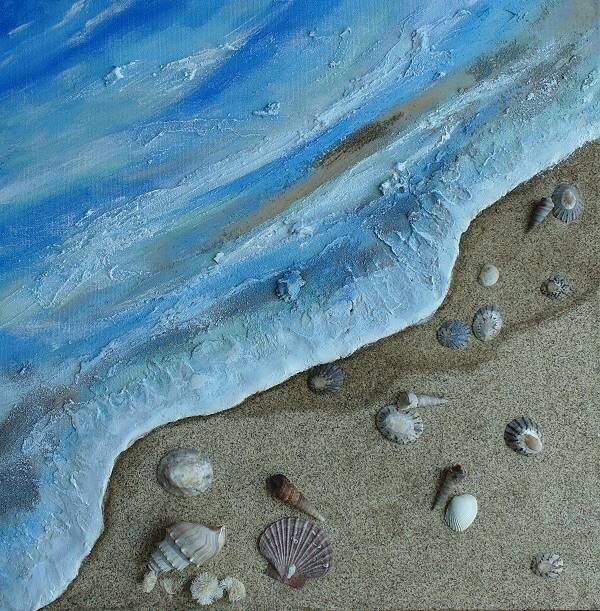 In this course we will concentrate on the special effects side of mixed media. In other words we will only use acrylic paint throughout this course for the actual painting work. During the course however you will go on a journey of discovery and use items in your artworks that you never thought possible. You will use items like paper, sand and even Christmas decorations to create artworks that will not only have heaps of dimension but also amaze and wow everybody that sees them because they have never seen artworks like these before. The course runs over four modules with a new project per module. Ideally you will complete one module per week, but you can of course progress at your own pace. During each module you will learn new and interesting techniques which you will be able to incorporate into your future artworks. This is an incredibly fun course because it will feel more like you are playing than creating. After this course your artworks will have moved to a whole new level because of the amount of new opportunities you will have discovered. When the course unlocks you will get instant access to the entire course. In module 2 of the course you will learn how to recreate a scene realistically using the actual objects where possible. During this class you will complete a scene similar to the one shown here. 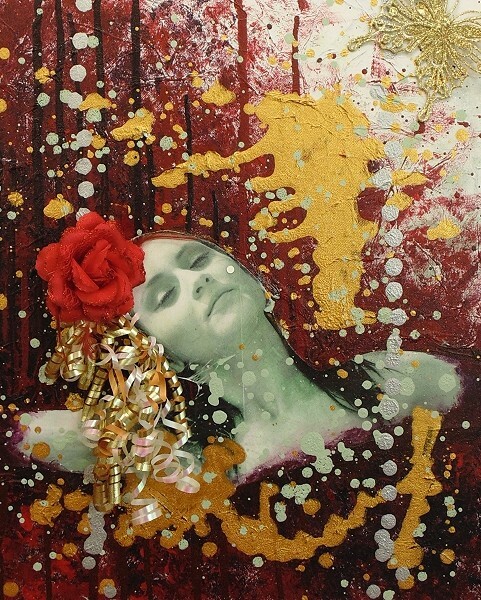 In module3 of the course you will learn how to use general photos, like everyday snaps of your loved ones, and reinterpret what you see in order to create a new, unique and beautifully creative artwork. Here is the scene you will be able to work along to in order to learn the techniques. After that your family better watch out because they are about to become beautiful works of art! By this time you will already confidently be adding all sorts of incredible effects to your artworks but there is still a module to go. In module 4 you will learn how to create your own scene using multiple references and then create an artwork that looks like a miniature version of the original. 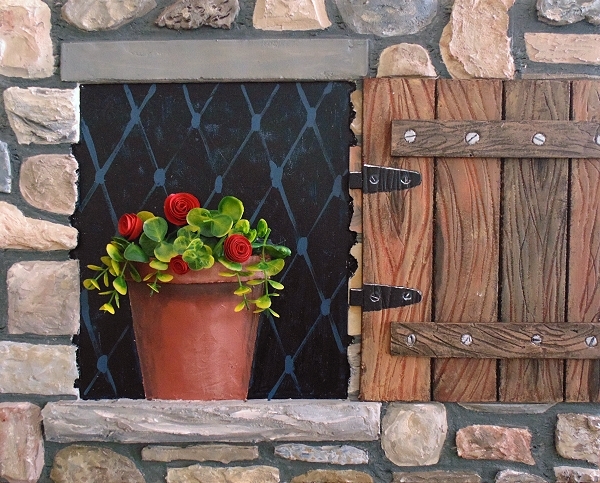 You will learn how easy it is to mimic items like stone and wood in small scale. You have never seen artworks like these before they are so unique. Each of these artworks have incredible depth, dimension and height off the canvas that you need to see to believe. 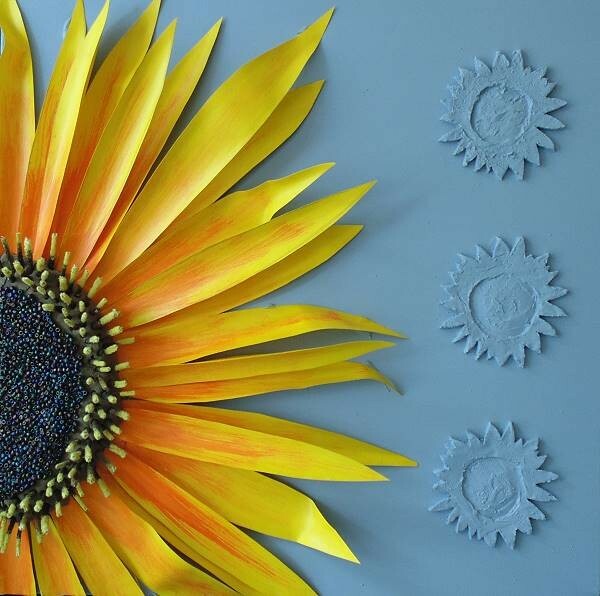 The photos simply cannot show the full awesome 3D effects that only mixed media can produce. Join me on this exhilarating journey today.